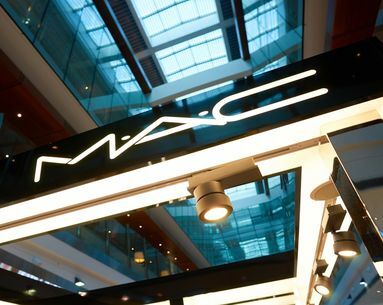 You may have heard word that MAC Cosmetics’ stateside sales have seen better days, but the brand isn’t only dishing out bad news—earlier today, they announced their plan to enter Ulta Beauty (both in-store and online) in the coming months in hopes of a major uptick in profit. 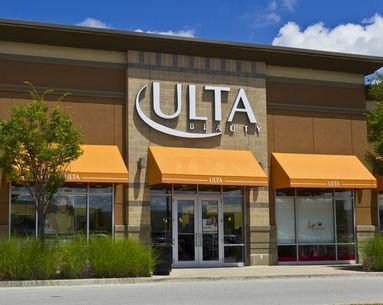 The mega makeup brand will first be available on Ulta.com beginning in May and will be in about 25 brick and mortar stores come June (by the end of the year, they plan to be available in over 100 stores around the country). 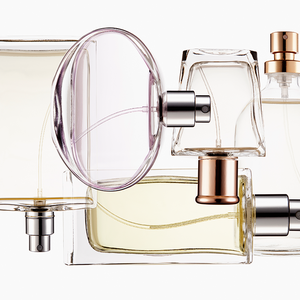 MAC is optimistic that this move will create a new audience for the cosmetic powerhouse, placing their vast range of products in front of consumers who may have never been exposed to them otherwise. 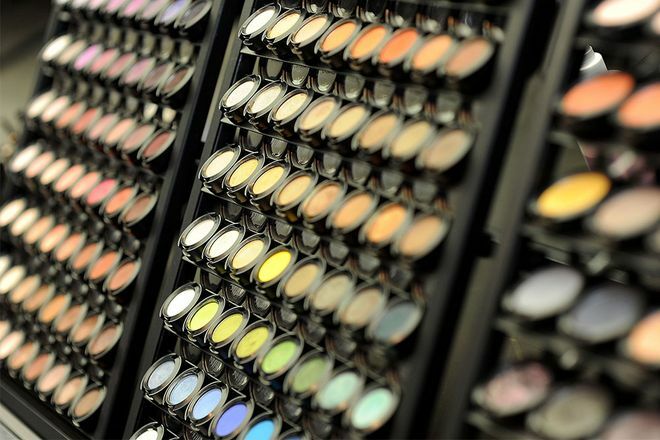 “In my mind, there’s maybe a customer who shops at Ulta, but has never walked into a MAC store," Karen Buglisi Weiler, MAC global brand president, tells WWD. 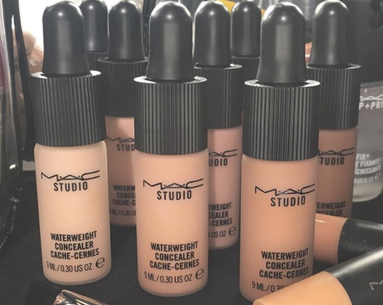 While we don't know which products will be sold at Ulta (MAC's usual product lineup of around 1,200 will have to be edited down to around half) we do know that the brand’s selection will be “deep into foundation, primer and lipstick”—and isn’t that why we all fell in love with the full-coverage, lipstick-loving line in the first place? Whether the scenario of never being exposed to the brand until now resonates with you or if you’re already a MAC fanatic and search high and low for your precious tube of discontinued lipstick, we can’t think of a better way to start our weekend off a little bit early. The internet is divided on this one. Every product will be carried.